are on a mission to help you start and maintain an S-Corp in an easy and affordable way. 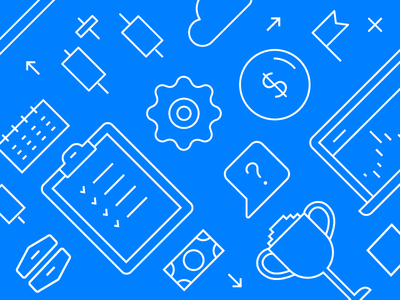 Today, Hyke is sharing an incredibly helpful guide to managing your taxes as a freelancer. Read through to make sure you’re covering all of your bases and taking advantage of the many different kinds of deductions available to you. You’re a freelancer, working diligently and managing leads while completing existing contracts. You’re totally focused on getting things done when—bam!—it’s tax season. You barely have time to respond to client emails, and now you also have to do your taxes. We know how difficult this situation can be—managing your own freelance business and getting all of your tax paperwork together can be time-consuming and confusing. That’s why we want to help you get through this challenge by showing you how to take advantage of the best possible tax savings for your sole proprietorship or company. , and we’ll also give you handy tips that you can implement to take advantage of the deductions that are worth using. Trust us when we say this guide can serve as an invaluable tool, and we’ve made it easy to digest all of this information because we’ve broken up the guide into basic and advanced components. Work your way through the basic stuff first. 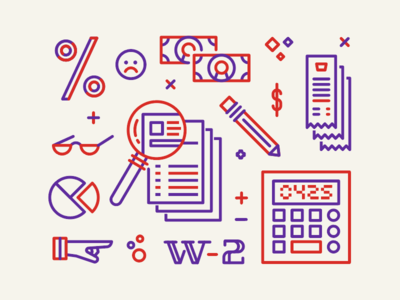 Then dive into the more advanced tax considerations, which also include simplified steps, tips, and resources to help you move through it all and get the most out of your tax return. These are records that show how much money you earned in 2018. They include all Forms 1099-MISC that were sent to you by your clients. These forms will display the total amount that you were paid during the year, and you might have several 1099s if you worked with multiple clients. If clients pay you electronically via third party payment processors like PayPal or Venmo, they don’t have to file a 1099-MISC, but the payment processor might have to file a 1099-K to report the payments to the IRS. This occurs only if you’ve been paid more than $20,000 during the year via the processor, and you also have more than 200 transactions with that processor. If a 1099-K isn’t issued, the IRS won’t receive any record of the payments. Receipts are required for expenses over $75. Other records you may use include canceled checks, bank statements, credit card statements, and electronic funds transfer records. The IRS doesn’t require that you actually close a deal or get some other specific business benefit if you want to take this deduction. So, for example, you may deduct 50% of the cost of taking a prospective client to lunch, but it isn’t necessary that you discuss business at this lunch. If you have a home office, you may deduct a portion of your homeowner’s insurance. Sweet! You can even deduct expenses like the cost of listings in professional directories, and the cost of having your resume worked on by a pro, as a couple of other examples. 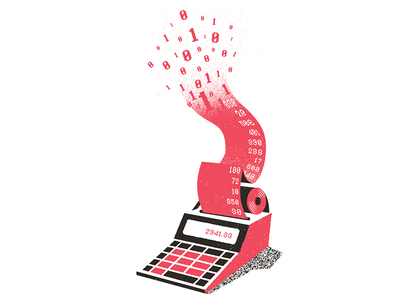 New feature illustration for the June issue of Economia! It's about taxes going digital in the UK. Okay, here are some of the more advanced tax deductions that you might be able to take when you file your 2018 tax return. Ready? Let’s go! is by establishing and funding retirement accounts. If you provide such services, you’re entitled to the 20% pass-through deduction only if your taxable income from all other sources after deductions is less than $315,000 if married filing jointly, or $157,500 if single. This deduction is phased out if your income exceeds the limits. And it disappears entirely for those who are married filing jointly and whose income exceeds $415,000, or singles whose income exceeds $207,500. Everyone wants to save money come tax time, but they aren’t all well-versed in the top strategies that will allow them to do so, especially when they’re focused on running their companies and earning an income. Thankfully, by implementing the tax strategies above and accessing support from services like Hyke, you can be a savvy freelancer, not only when it comes to the actual work that you do, but also when it comes to saving more money and using it to grow your business. Find more helpful resources on how to save on taxes at Hyke.me.